The Deadpool Vol. 3: X Marks the Spot Premier Hardcover collection comes out today, February 3, 2010. 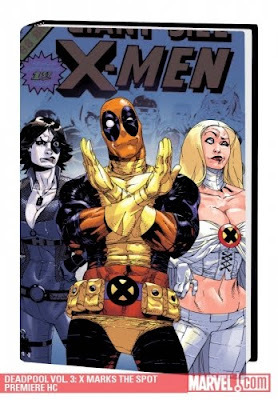 This book collects Deadpool #13 - #18.